Grand Island Chiropractors Dr. Tim Dunagan and Dr. Brian Dunagan offer their patients the best in family wellness care, with a particular emphasis on disc problems and athletic injury and pediatric care. At Grand Island Chiropractic Center, PC, this father-and-son team offers state-of-the-art chiropractic techniques supported by a range of therapies to help eliminate your pain and restore your vitality. Our office was specifically designed to make our patients feel cared for and supported in a warm and welcoming environment. We feature separate treatment and therapy rooms that provide privacy and comfort. 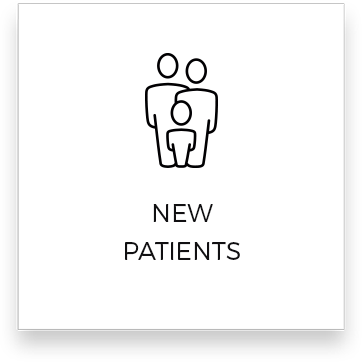 We also take the time to partner with our patients in helping them to feel educated and informed in their journey toward creating optimal health. For over three decades, we’ve been reaching out to community members of every age and in every walk of life. We cater to newborns, babies, children, and moms-to-be hoping to optimize their pregnancy. Additionally, we care for athletes of every description, from weekend warriors and professionals to those just seeking to improve their golf or tennis game. We also hold a special place in our hearts for those suffering from acute disc problems. As we have the experience and the expertise to eliminate disc pain naturally, we can help you avoid surgery and a regimen of addictive drugs. With over 30 years of combined experience, Dr. Tim Dunagan and Dr. Brian Dunagan provide a variety of cutting-edge chiropractic techniques and therapies to help those in pain. They specialize in disc problems, pediatric chiropractic and elite athlete care. Call today for a free consultation! The longevity of our practice (over three decades) speaks to many. We have a reputation for excellence in our field and have gained the trust and respect of three generations of loyal patients. We’re a father-and-son partnership. Our combined knowledge and differing skill sets allow us to treat a larger variety of cases with reliably positive outcomes. 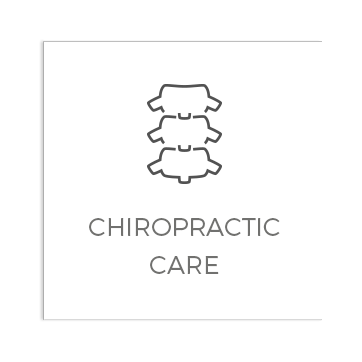 Our practice features a wealth of research-based chiropractic techniques, as well as therapies designed to eliminate your pain quickly and efficiently. Over the years we’ve gained the trust of many in the medical community and enjoy mutually satisfying relationships. 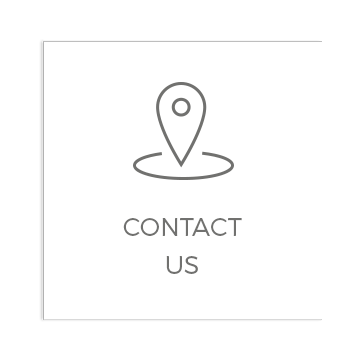 We have almost daily access to local specialists and frequently rely on our combined knowledge in assisting our patients. Our patients trust our judgment and rely on our years of health care experience. Contact us today for an appointment with our Chiropractors Grand Island NE; we offer free consultations and are in-network providers. Best in Nebraska hands down!! Highly recommended!! Great care for my whole family, especially through my last pregnancy. Love the kind staff! Have been to others, Grand Island Chiropractic is the best!